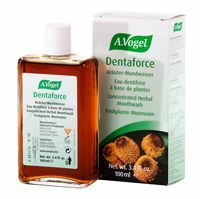 Dentists have reported excellent results when using Dentaforce, a concentrated herbal mouthwash made with extracts and essential oils of 13 different herbs for fresh breath and a clean mouth. 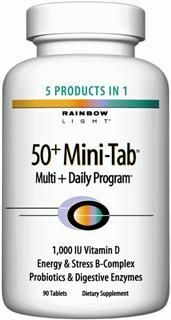 50+ Mini-Tab Multi+ Daily Program Research-based multivitamin protection in easy-to-swallow mini-tabs - delivers 5 products in 1! 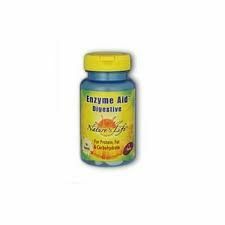 Nature's Life Enzyme Aid Digestive Tab provides support for the digestion of proteins, fat, and carbohydrates. 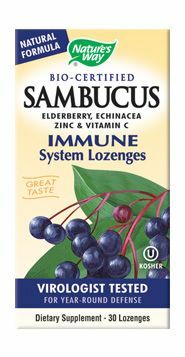 Sambucol Original Lozenges features black elderberry extract to boost the immune system. Zinc is as essential mineral that plays an important role in many enzymatic functions. Found primarily in the kidneys, liver, pancreas, and brain, Zinc also helps support healthy immune system functions and is an important component of bodily antioxidant systems. 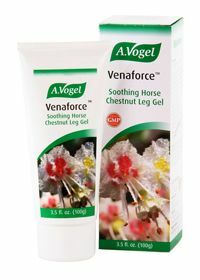 This special formula is comprised of Magnesium and Potassium complexes formed from L-Aspartic Acid. 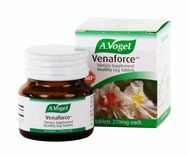 Chelates of these elements have been formulated with Taurine to help support healthy heart, muscle and nerve functions. Taurine is an amino acid which can function as a neurotransmitter and neuromodulator. 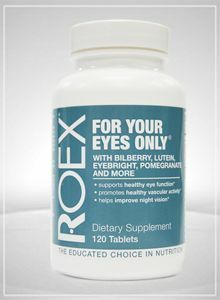 * It serves as a potent synergist to these important minerals. Contains the Safe and Clinically Studied Galangal EP176. 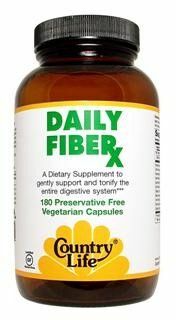 May assist your weight loss program by inhibiting the release of lipase from the pancreas which is responsible for the breakdown of fats.